Overall, I loved every second of November 9. It was amazingly written and the characters were beautiful. I’ll definitely be rereading this book in the future. Great review! 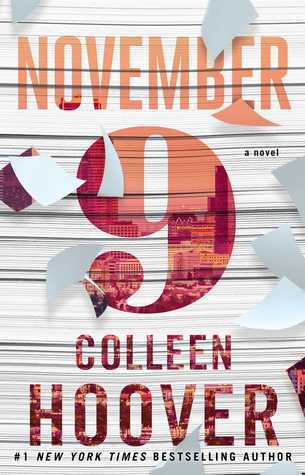 I’ve never read any books by her, but November 9 sounds so good and I have a few others of hers on my TBR.